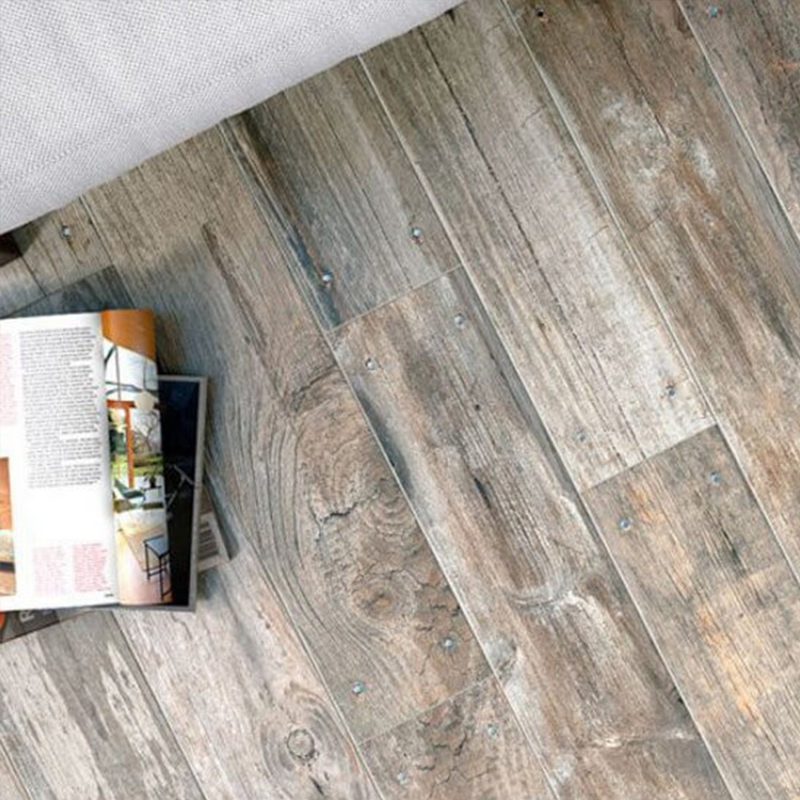 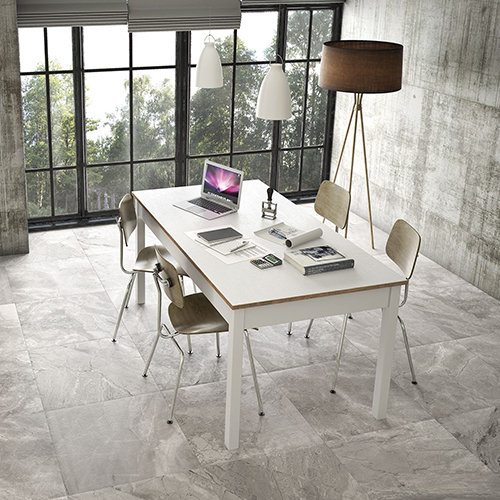 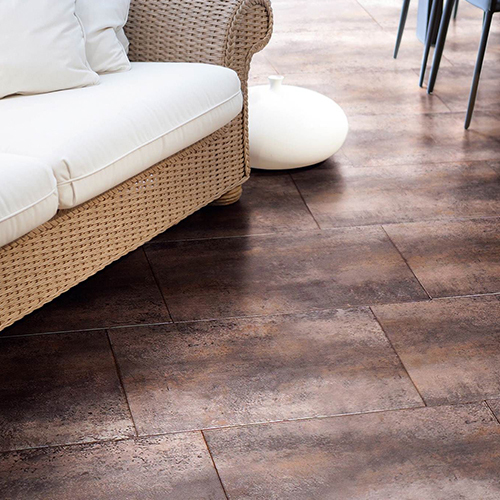 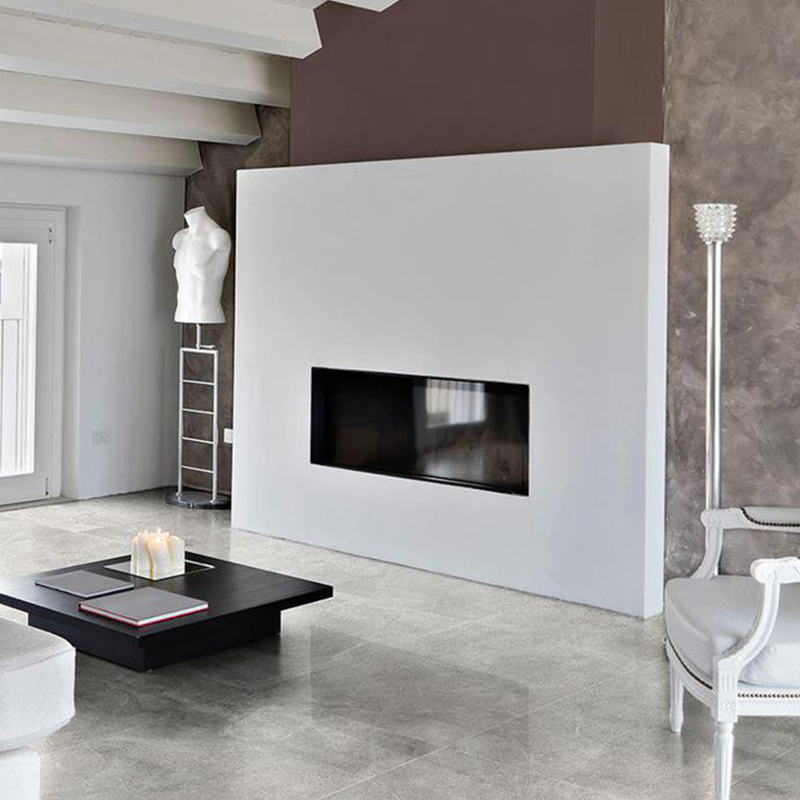 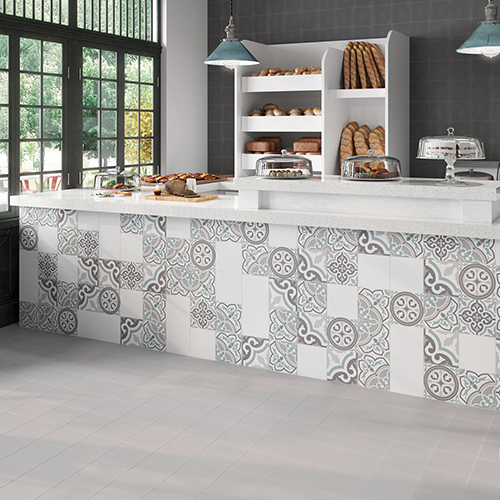 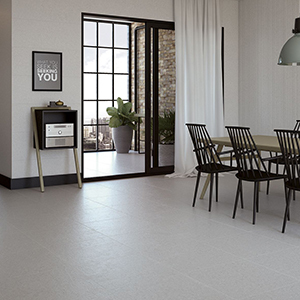 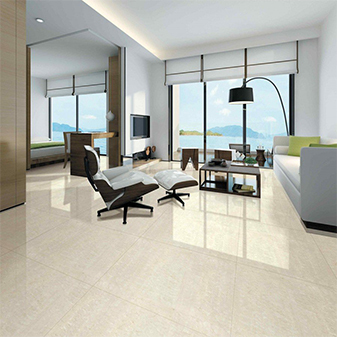 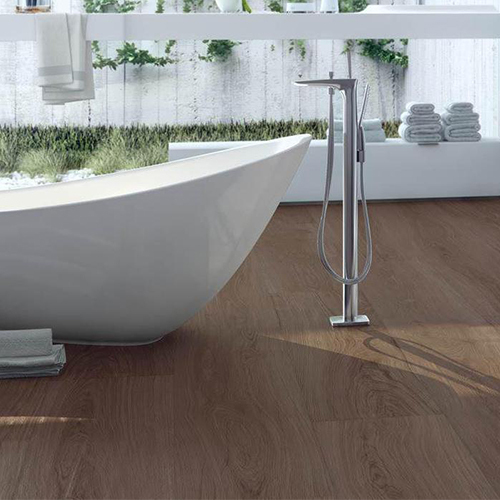 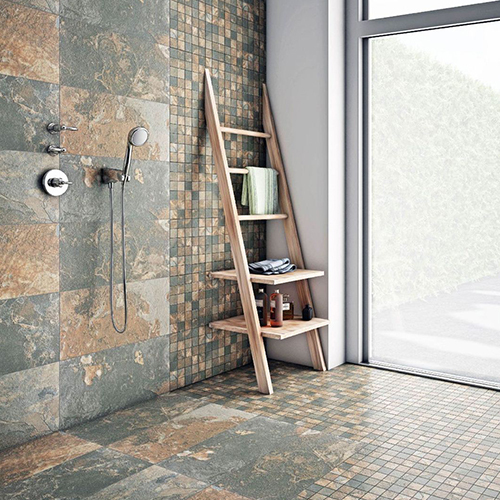 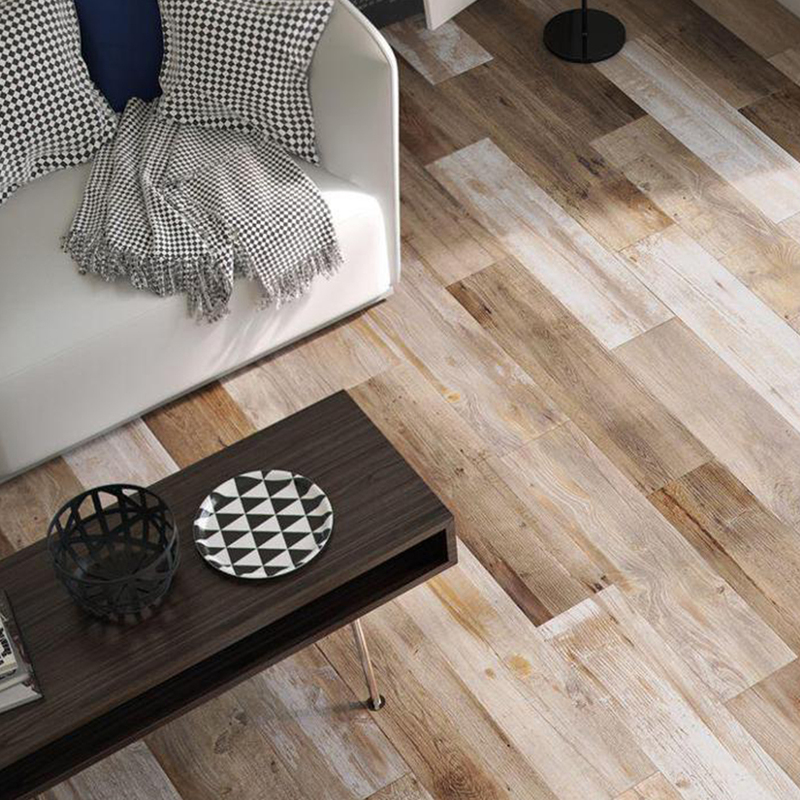 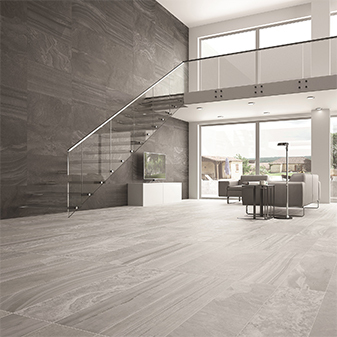 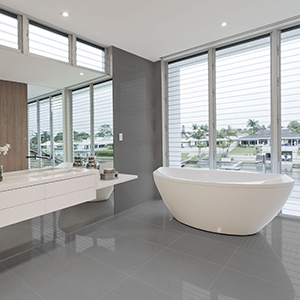 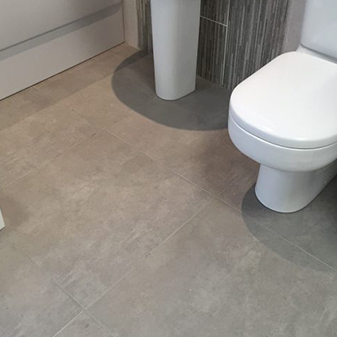 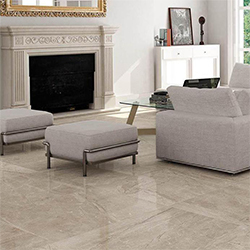 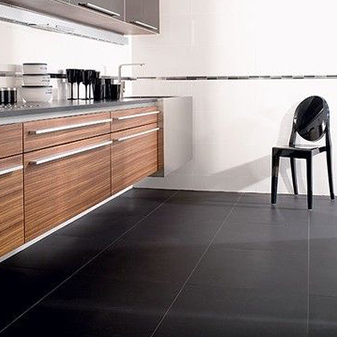 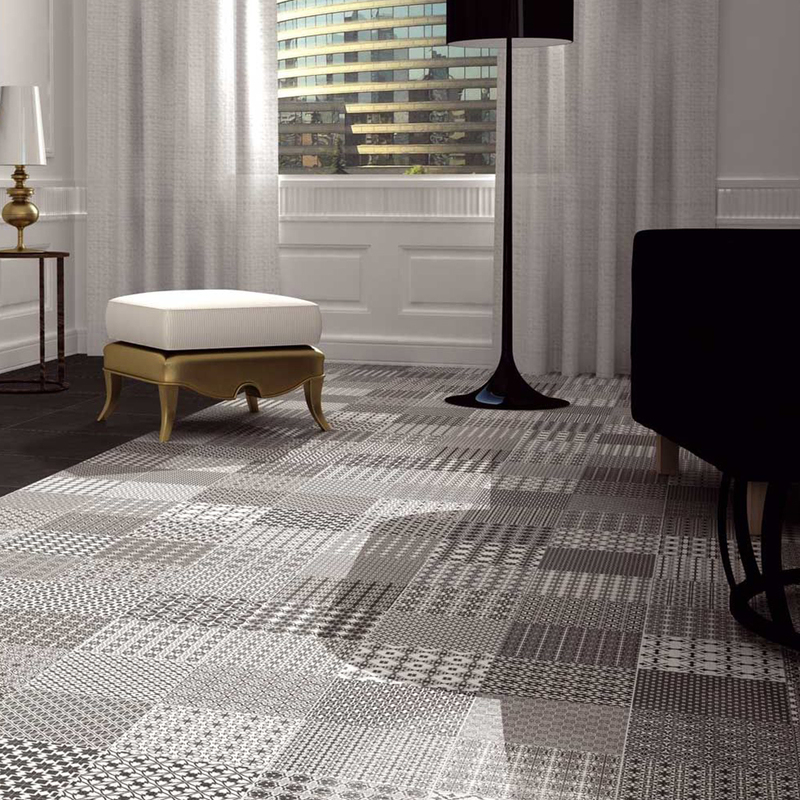 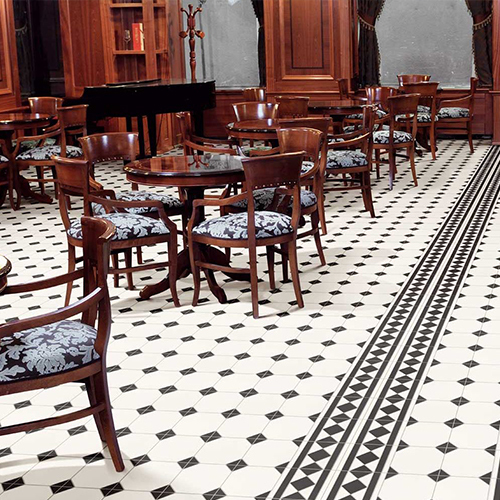 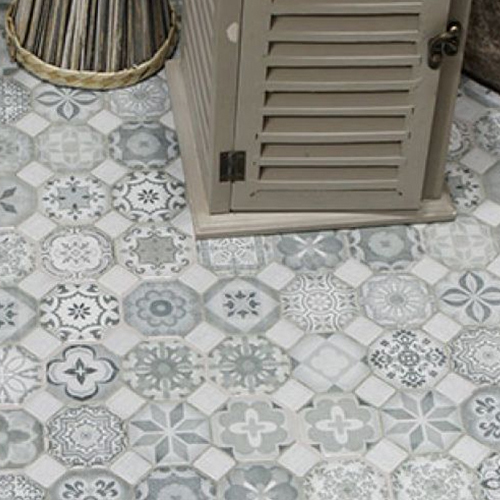 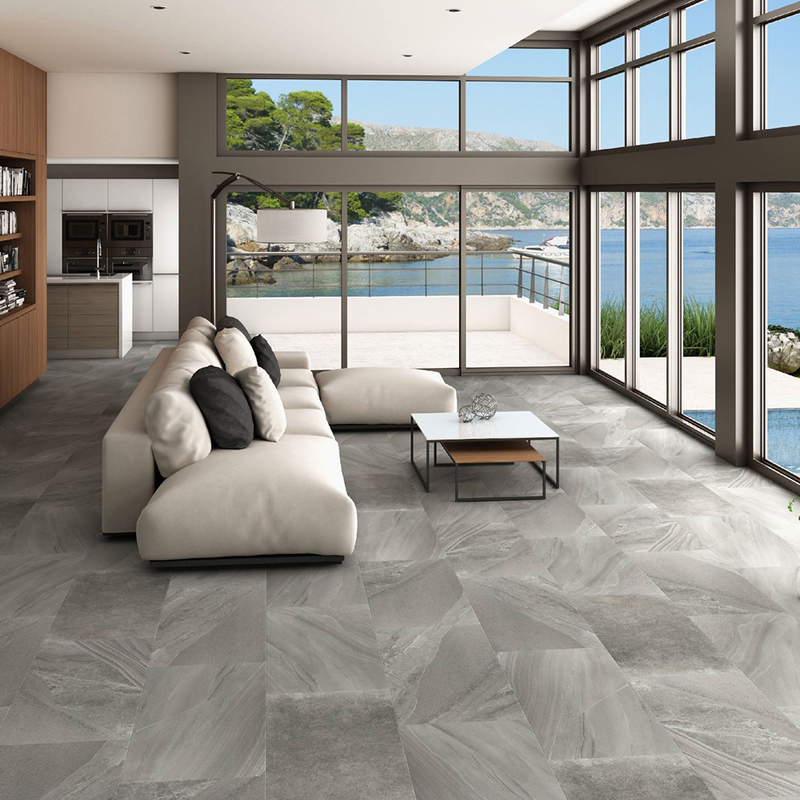 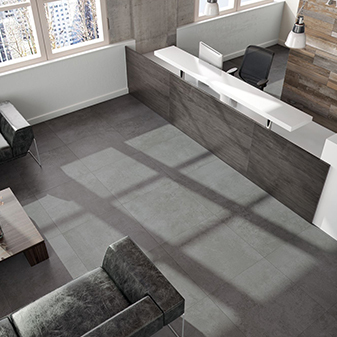 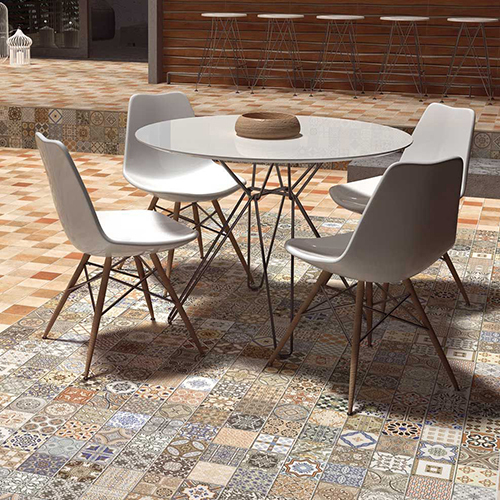 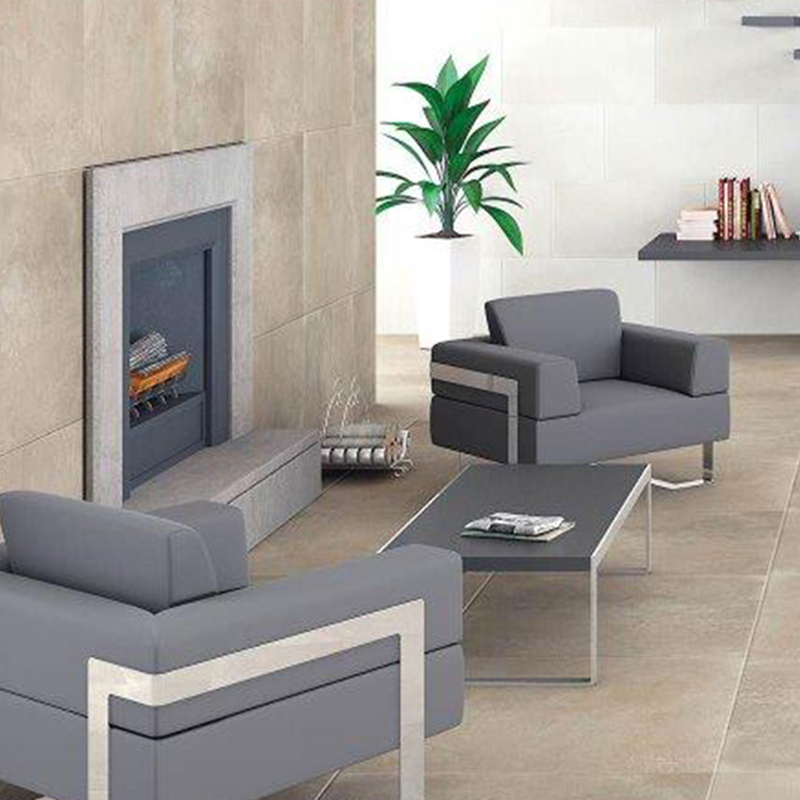 We have a wide selection of bathroom floor tiles available to choose from. 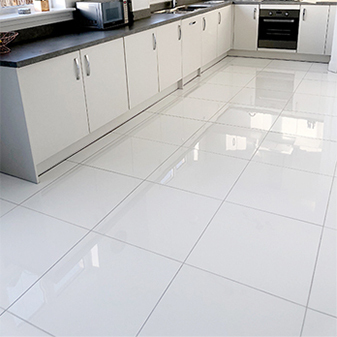 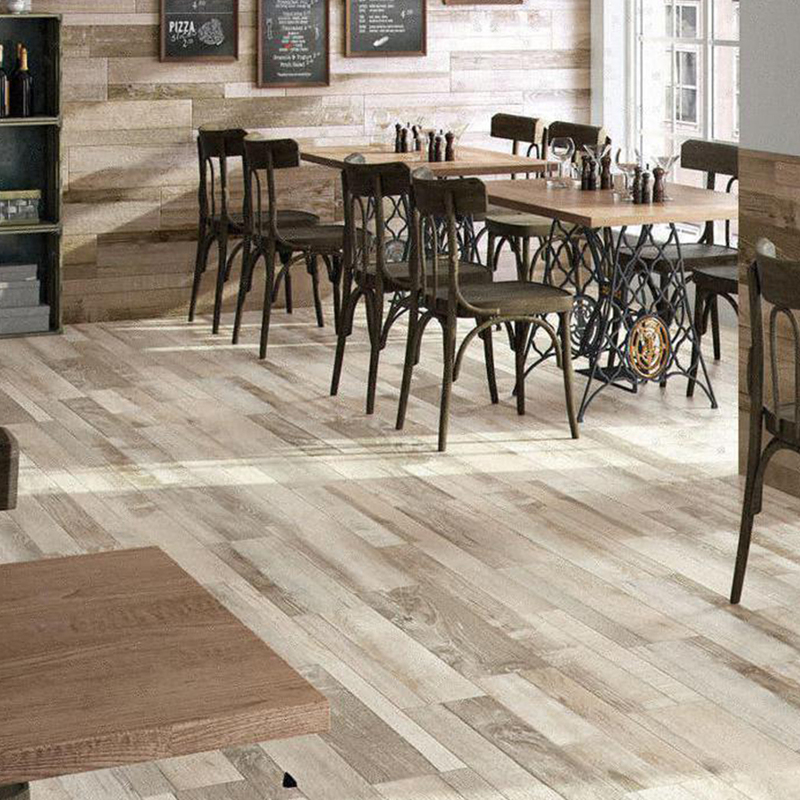 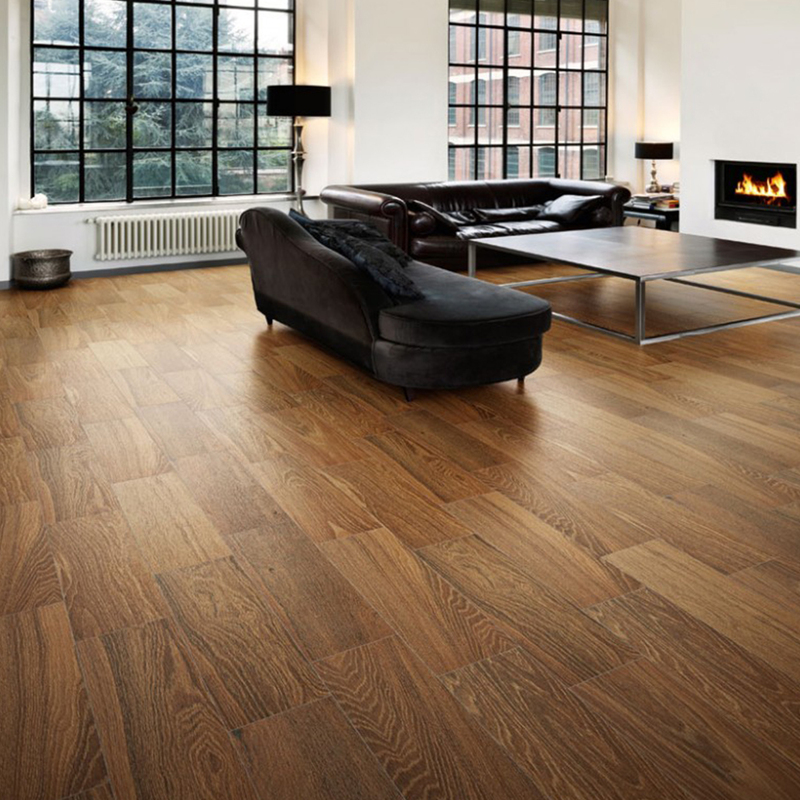 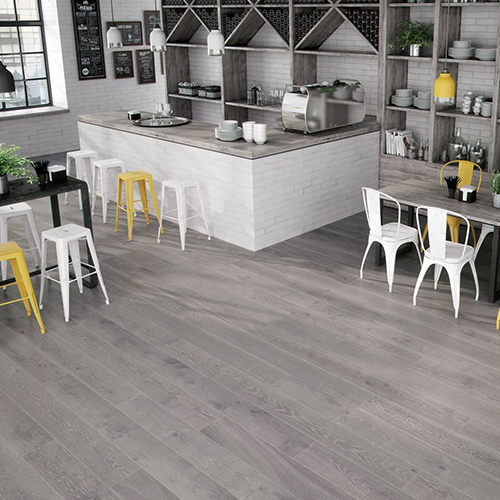 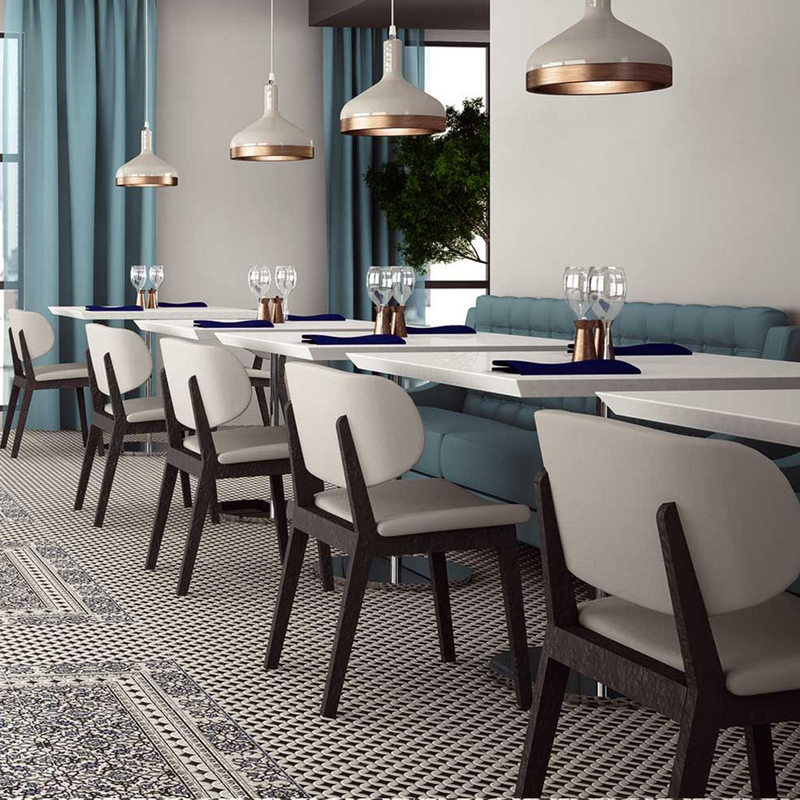 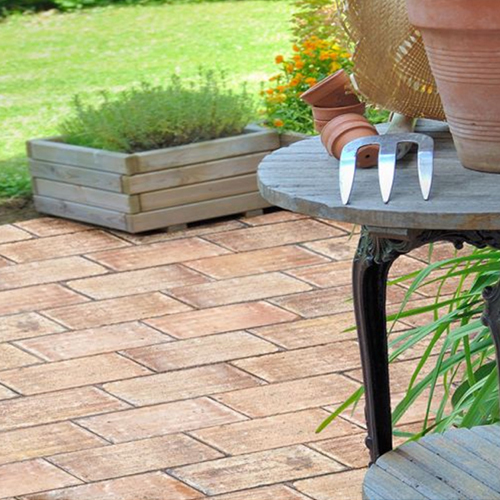 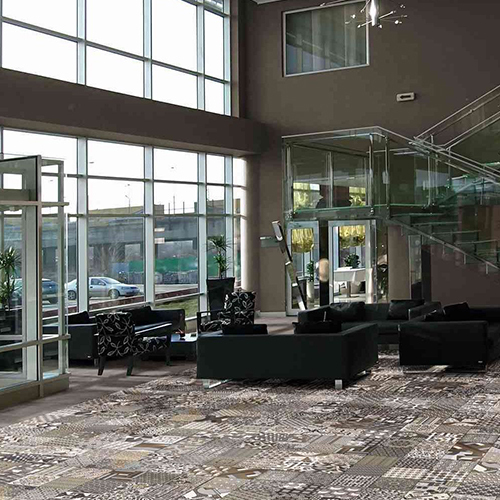 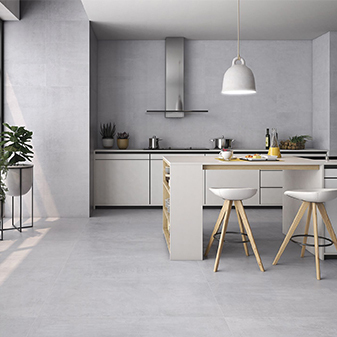 Whether you're looking for certain style or anti-slip surface, rest assured that we have something that exceeds your needs. 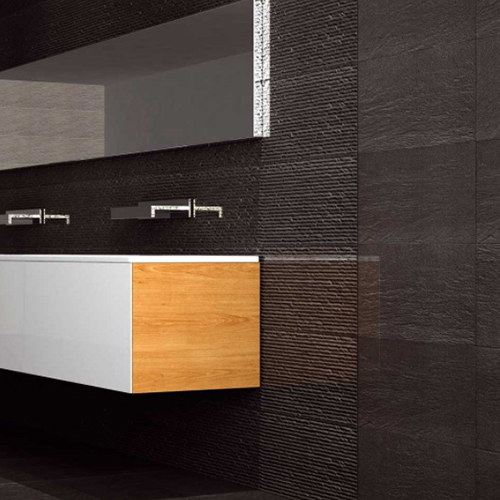 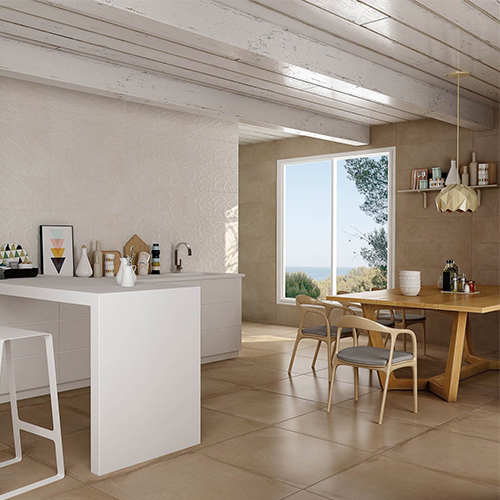 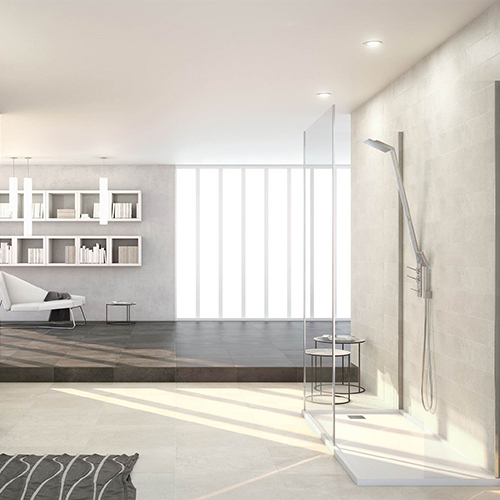 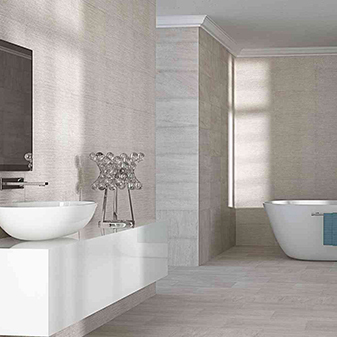 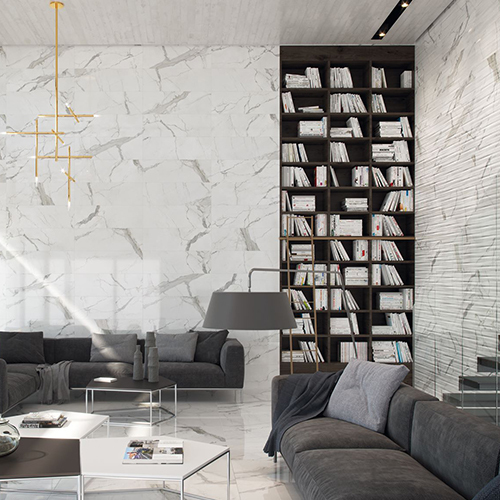 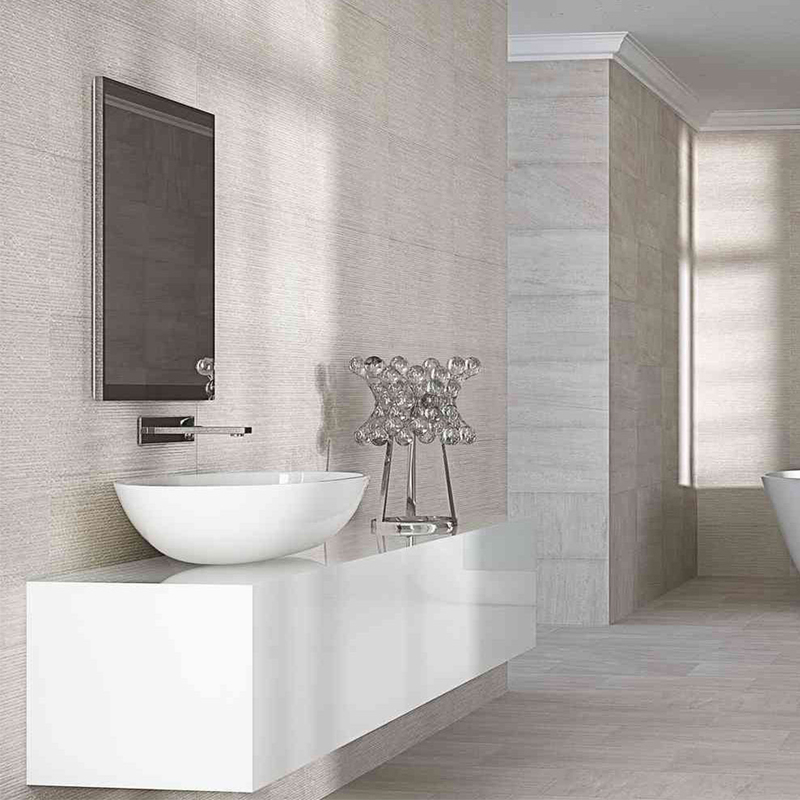 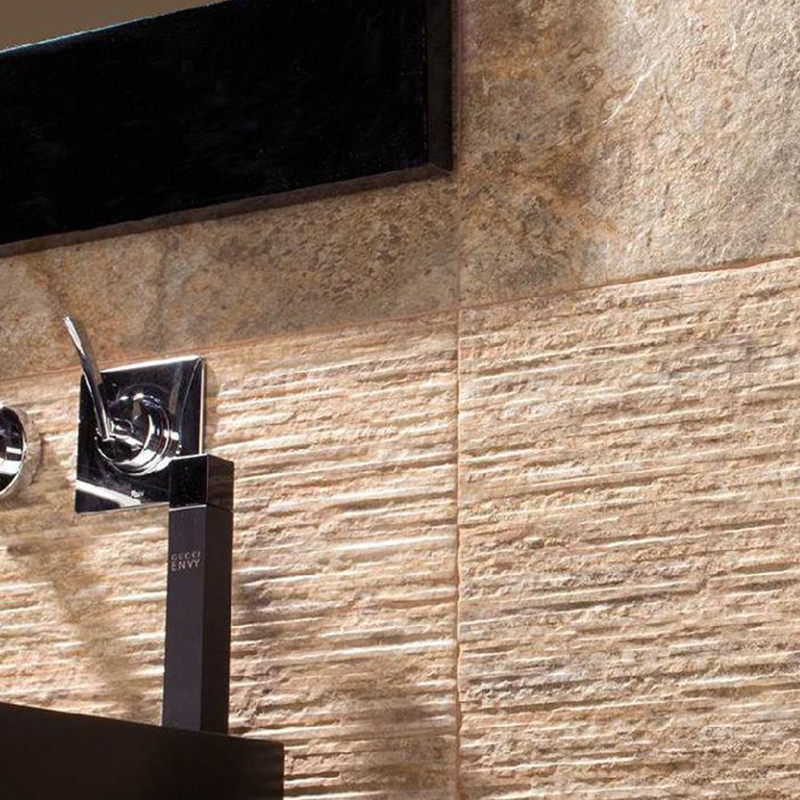 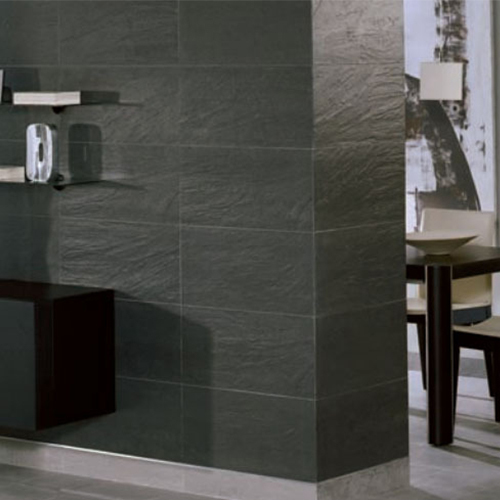 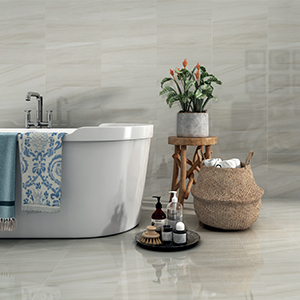 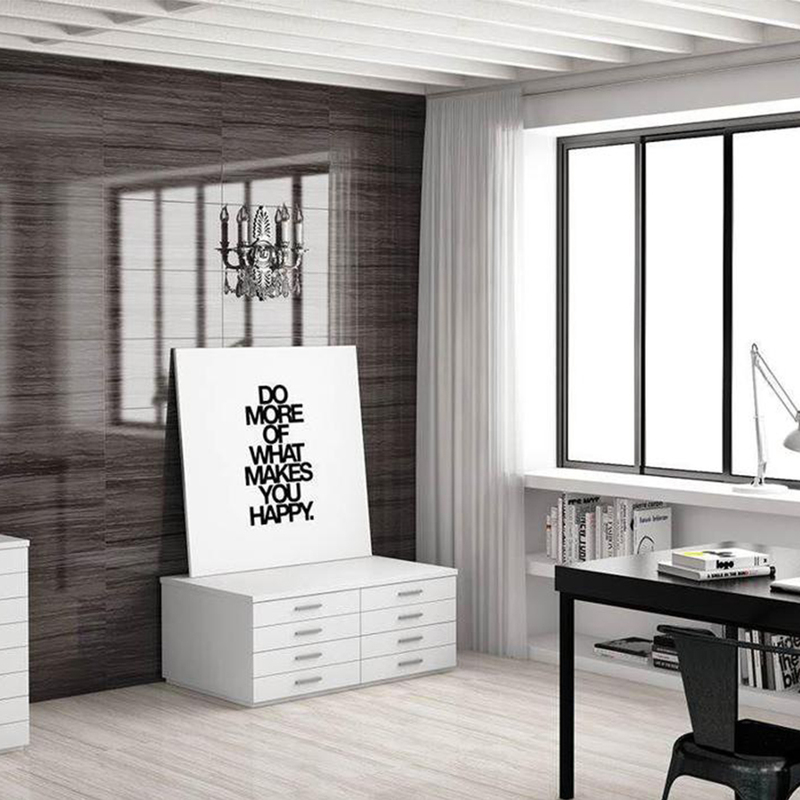 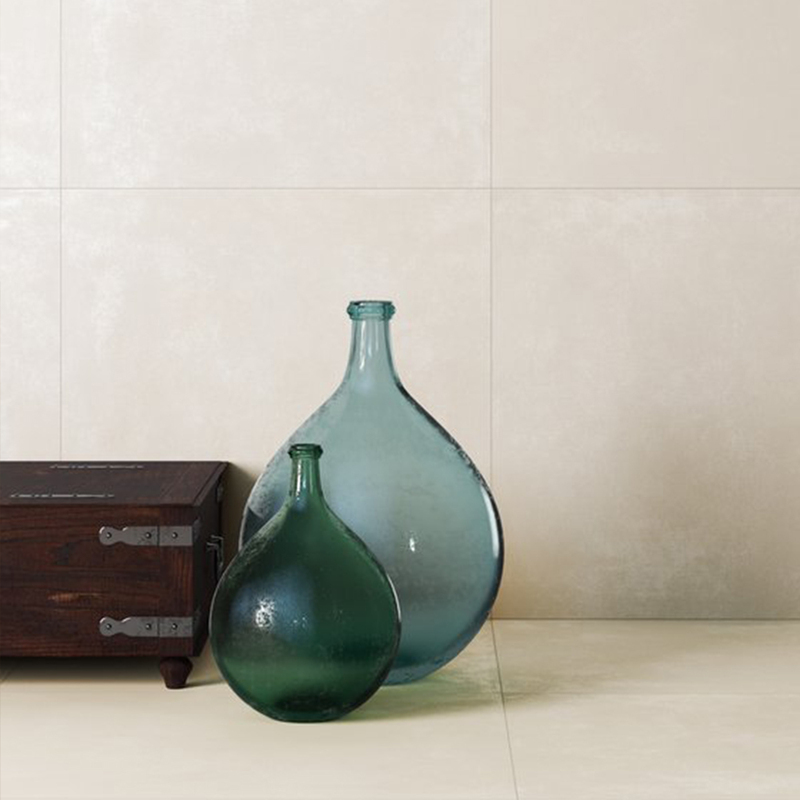 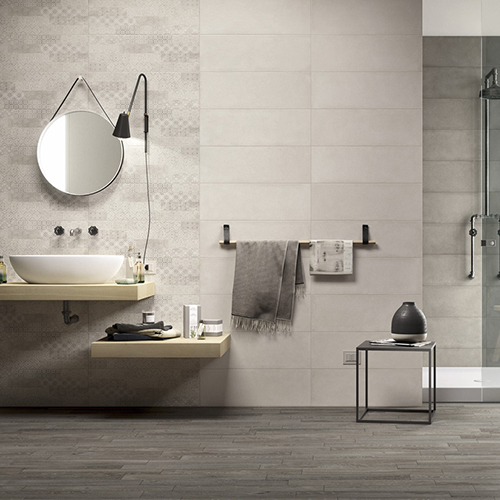 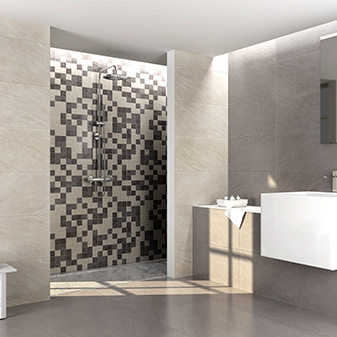 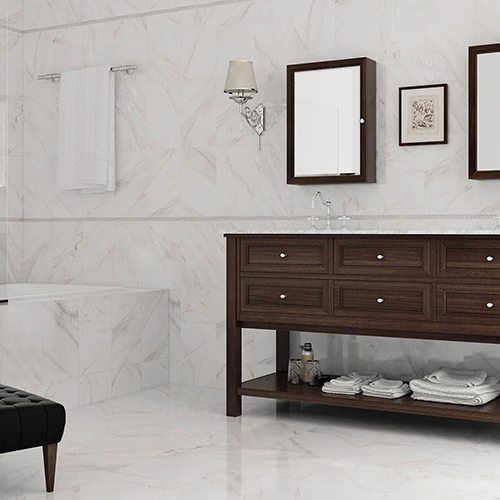 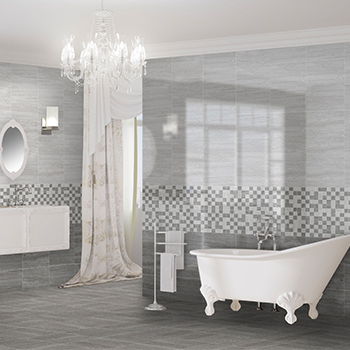 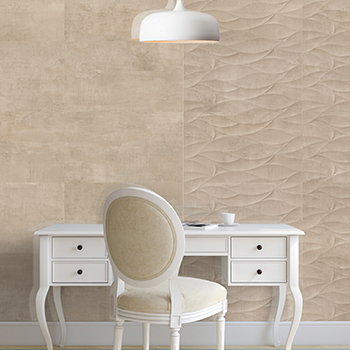 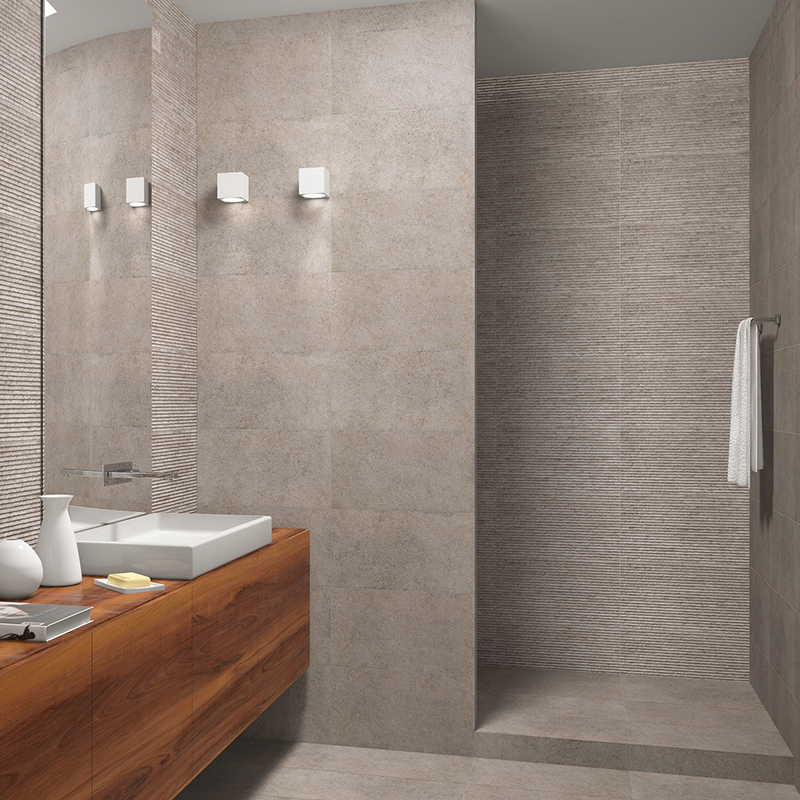 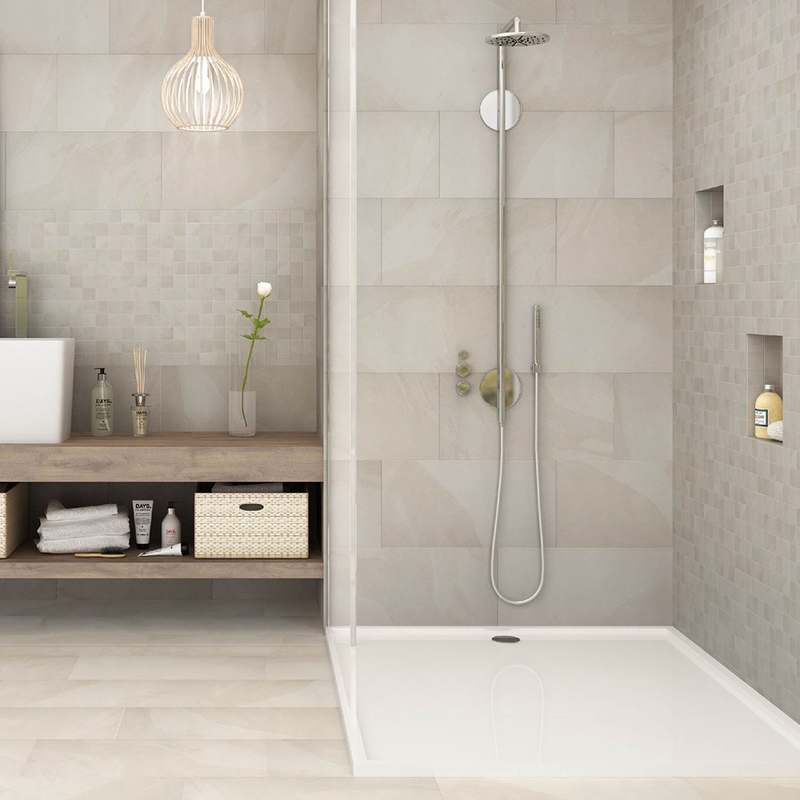 Create your perfect bathroom with wall tiles from Mazzanna.